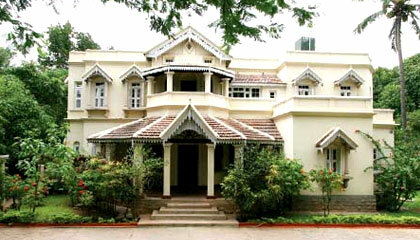 Villa Pottipati is located close to the famous 8th Cross Road in Malleswaram, Bangalore. 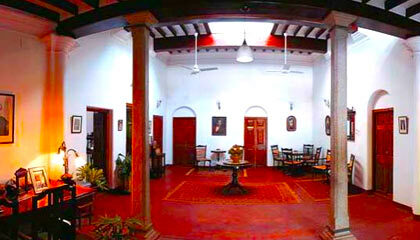 Villa Pottipati is an amazing garden home situated in the tranquil setting of Malleswaram. 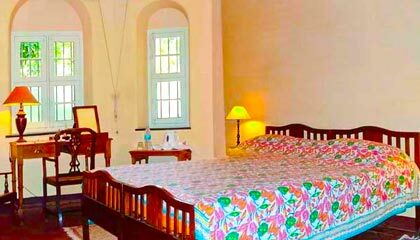 Named after a village of Andhra Pradesh from where its owners belong to, the hotel has retained the heritage structure, which has been painstakingly renovated to forward the travelers a unique staying experience. Delightfully constructed, the heritage hotel enjoys an exceptional pastoral charm in the serene milieu of green trees and seasonal flowering plants. 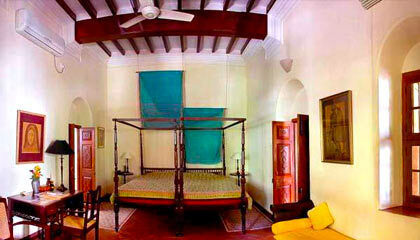 Its rooms, named after traditional Sarees, are charmingly decorated with the essence of old-world splendor. In snappy terms, Villa Pottipati provides the travelers an astonishing haven to recreate their mind, body and soul amidst alluring and serene nature. 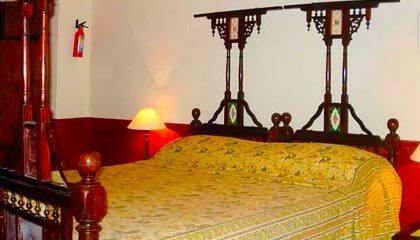 The hotel has 5 Rooms and 3 Suites, which are named as Kota-Masuria Room, Anekal Room, Kalamkari Room, Pochampalli Grand Room, Venkatagiri Grand Room, Kanchipuram Suite, Rajadurga Suite and Gadwal Suite. 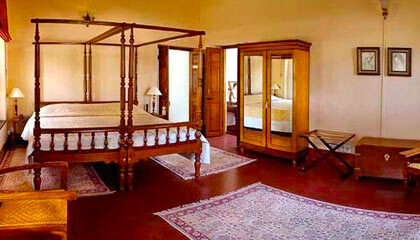 Each room is pleasantly appointed and outfitted with all basic amenities. 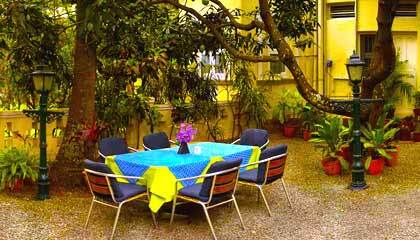 Villa Pottipati offers delectable Indian and Continental cuisine served at its indoor or outdoor dining area.